London-based cosmetics company Avon Products plans to cut around 2,300 jobs. With this latest move, the company has reduced its workforce by a tenth this year. Avon Products expects to achieve annualised pre-tax savings of around $97m by the end of this year. It also expects to record total charges related to these actions of around $100m before taxes incremental to the around $51m in charges associated with Open Up Avon that had been approved to date. Avon products is listed in New York, US, but based in London, UK. It has lost business to competitors in the segment that are tapping social media to drive growth. 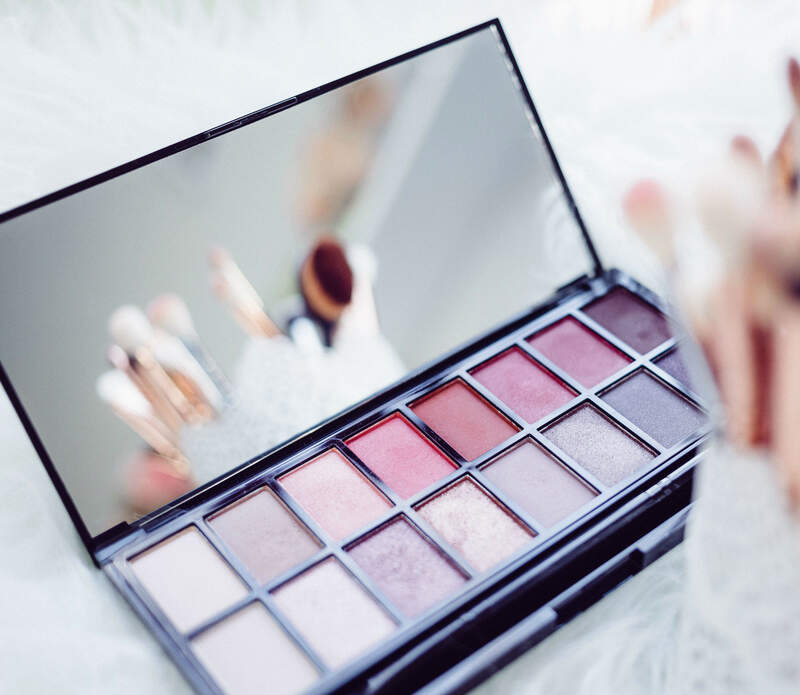 Avon has witnessed a decline in revenues over multiple years. Its market capitalisation declined to $823m from $22bn in 2004, reported Financial Times. The company also stated that it is pursuing a structural reset of its inventory processes, including a 15% reduction in inventory levels and 25% reduction in stock keeping units (SKU).